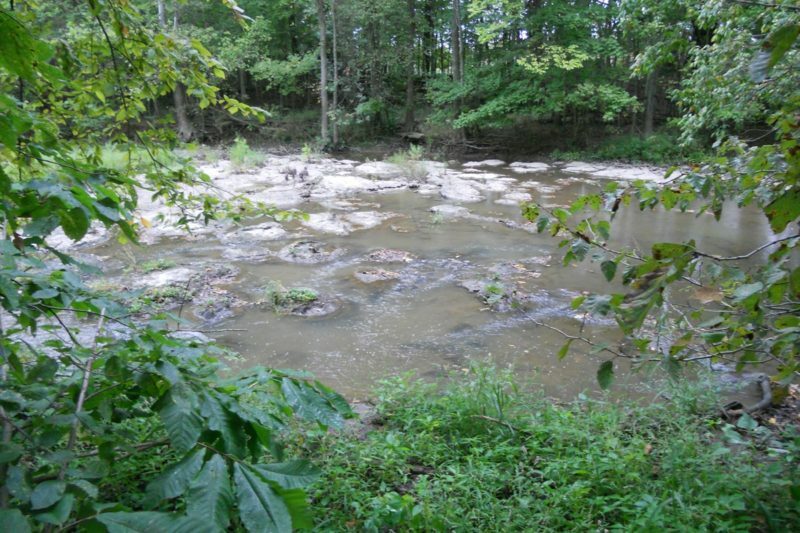 This quiet, 64 acre Preserve is nestled into a curve of the Blanchard River just south of Mt. Blanchard on County Road 17. 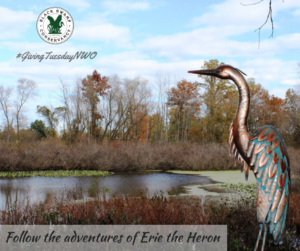 Using Clean Ohio funds, we were able to acquire the Preserve in 2013 and gift it to the Hancock Park District. 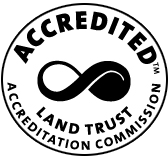 The Preserve is a very high quality riverfront habitat, with wetlands, heavily wooded areas and a wide variety of plants and animals. 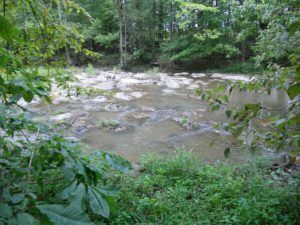 A highlight of the Blanchard River Preserve is an uncommon landform known as an alvar – areas of shallow or exposed bedrock that are prone to flooding in the spring and affected by drought in the summer. Alvars are globally rare habitats, exclusively found in northern Europe and in the Great Lakes region of the U.S. and Canada, and are quite uncommon in this area. Sidecut Metropark in Maumee features one of the area’s best known alvar areas. In addition, the Preserve’s riverfront serves as the starting point for the 37.6-mile Blanchard River Water Trail (currently under development, and which will end at another Park District property – the Blanchard River Landing). “We have really put this property on a pedestal, because it’s such a high quality area and so different from our other parks,” he said. The preserve is open daily (dawn to dusk) for hiking, birdwatching and photography along a walkway to the river’s edge, and canoeing and kayaking via a rustic river access site. In the future, river access will be improved with the coming State Water Trail designation, and the Park District is developing programs for area schools and universities. We hope you’ll take the opportunity to get off the beaten path and visit the Blanchard River Nature Preserve to enjoy its quiet beauty. The Preserve is located at 22006 County Road 17, Forest, Ohio.